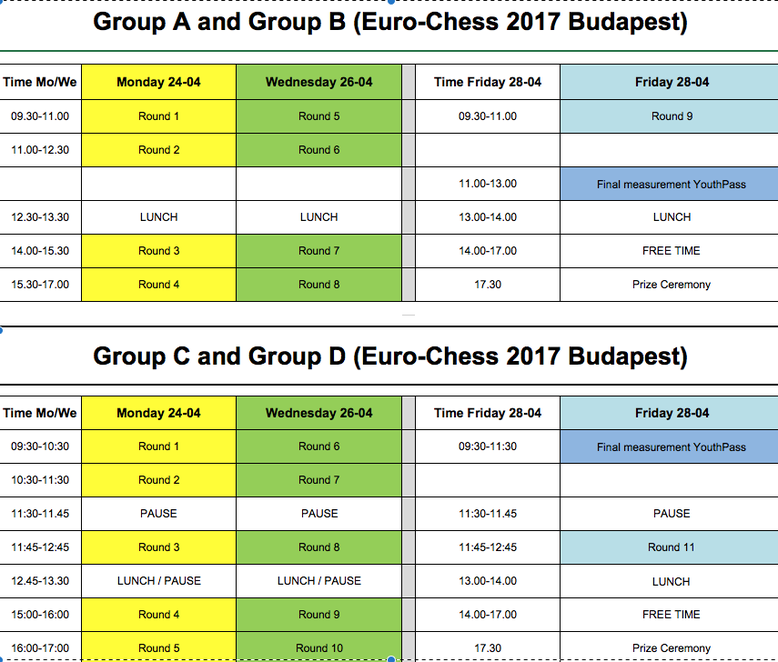 Program - De website van euro-chess! 19.00 – 21.30 Workshop (2) informal learning drama “Casino International” in mixed groups. Continuation of verbal and non-verbal acquaintance in different groups.